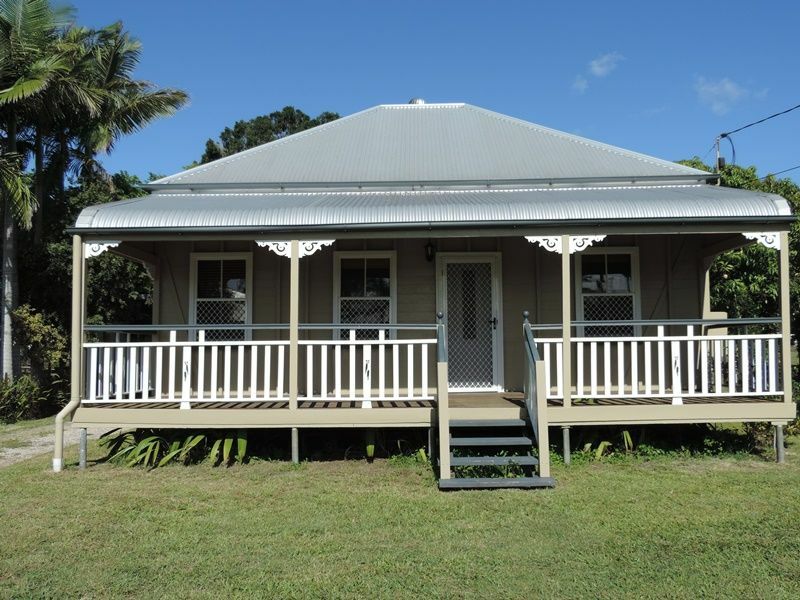 It is a 3 bedroom home with air conditioned lounge room, 1 bathroom and eat style kitchen. 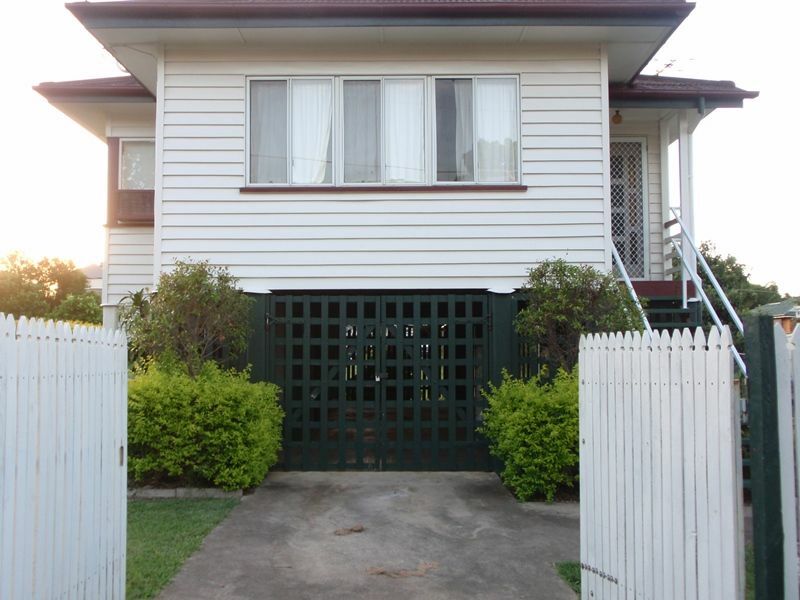 The address is close to 2 train stations, walk to Tafe, schools, Bunnings, shops and cafes. 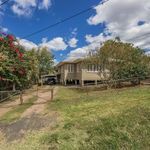 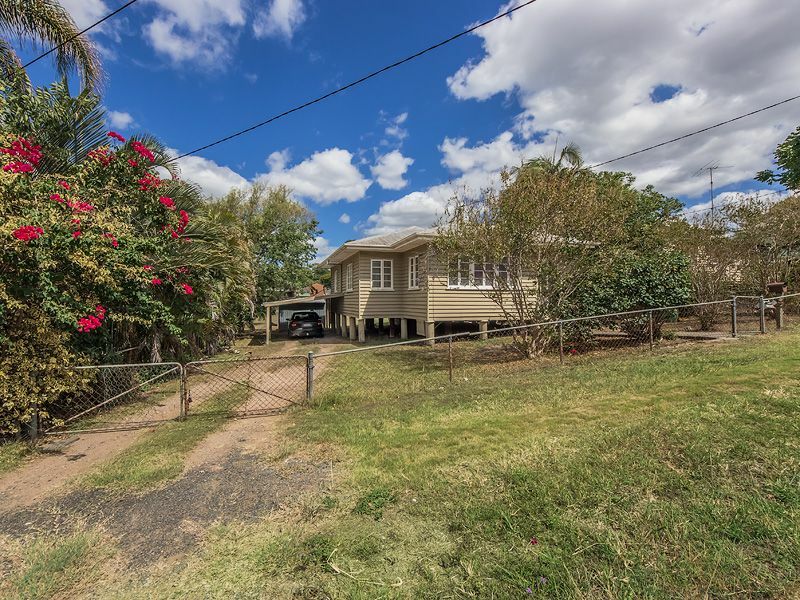 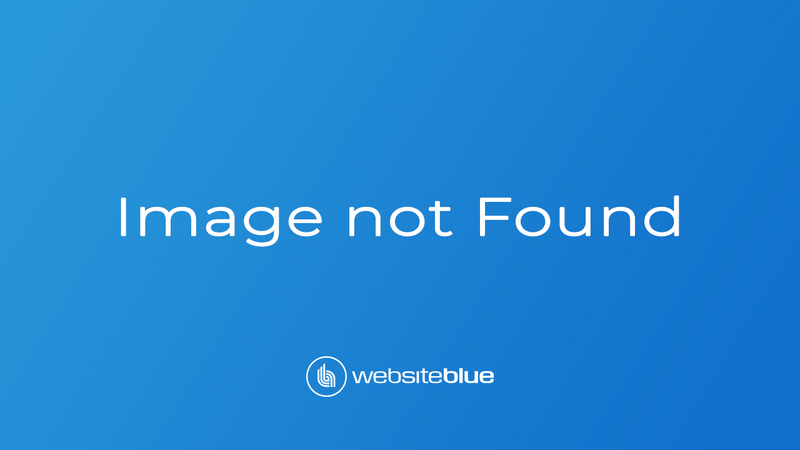 Instant access to Brisbane and the Warrego HWY. 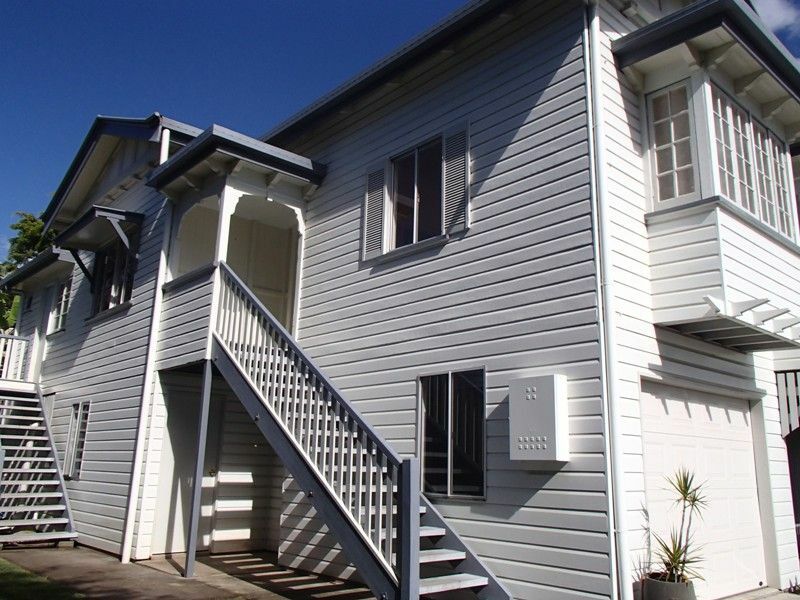 You couldn’t ask for a better location!